Authentic arrowheads in an array of styles and sizes to choose from. 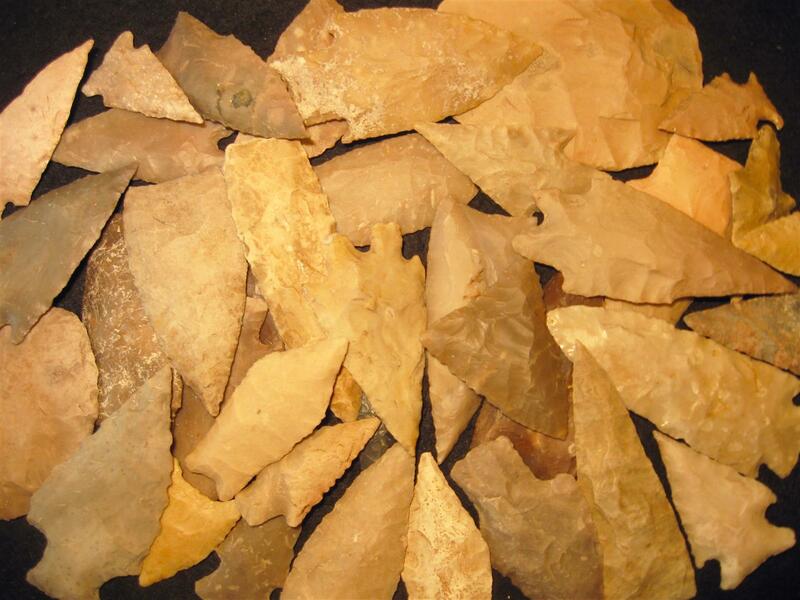 Categories: Arrowheads, Native American Artifacts. Enter your email address to receive new information by email. If you find yourself in the Texas Hill Country in New Braunfels or near San Marcos or Canyon Lake, you'll want to set aside some time to stop by and see us!